We are one of the most competitive manufacturers, supplier of Solid State Relay for medical equipment. 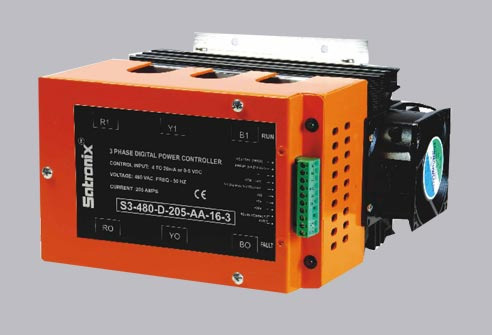 A solid-state relay (SSR) is an electronic switching device that switches on or off when a small external voltage is applied across its control terminals. 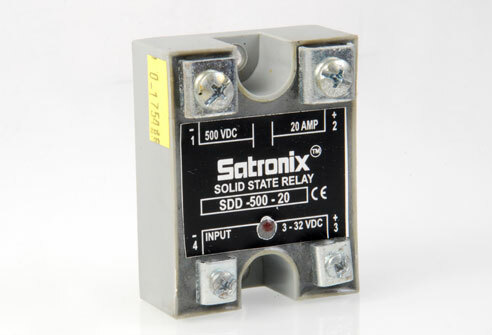 Solid State relay or Static relay consist of a sensor which responds to an appropriate input (control signal), a solid-state electronic switching device which switches power to the load circuitry, and a coupling mechanism to enable the control signal to activate this switch without mechanical parts. 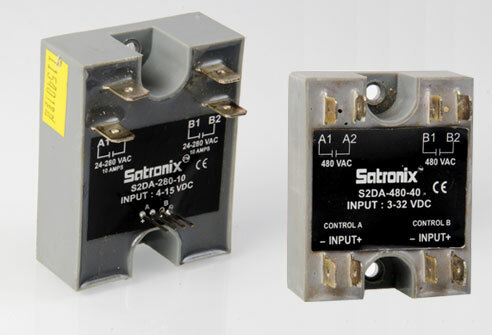 The solid state relay may be designed to switch either AC or DC to the load. 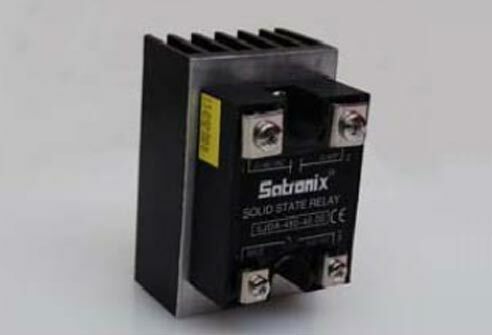 AC/DC Solid state relay serves the same function as an electromechanical relay, but has no moving parts.